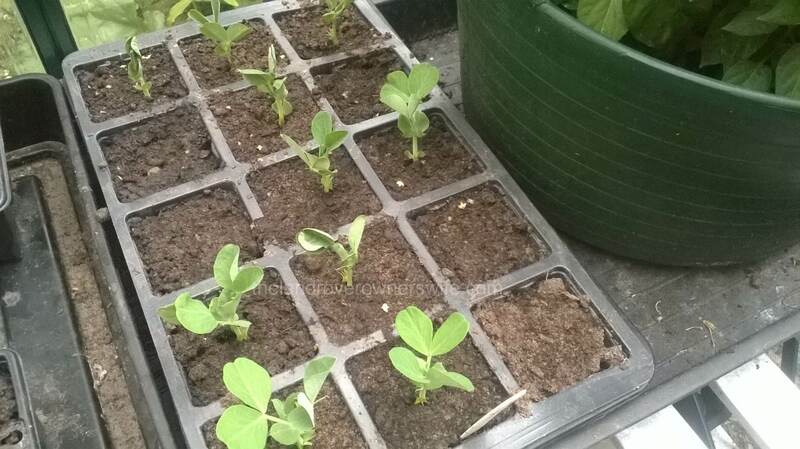 Categories: .... on growing your own, .... on seeds to seedlings | Tags: Asparagus peas, Food, germination, grow your own, vegetable gardening, vegetables | Permalink. 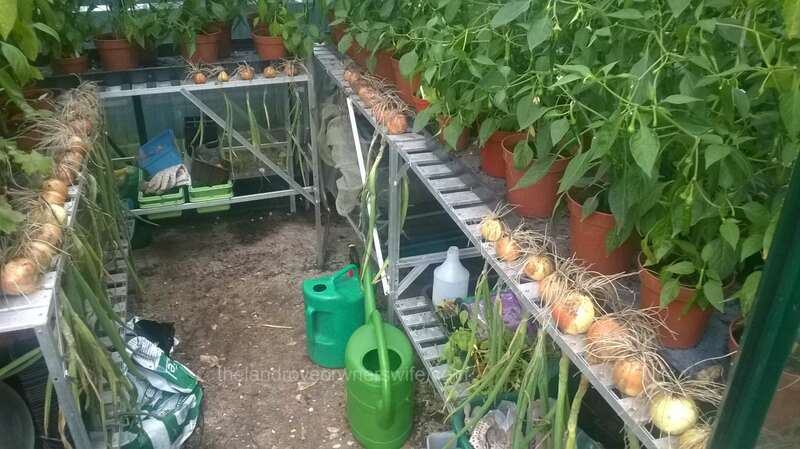 Categories: .... on growing your own, .... on seeds to seedlings | Tags: drying onions, Food, gardening, grow your own, onion sturon, vegetable gardening, vegetables | Permalink. My beautifully neat onion sets. Categories: .... on growing your own, .... on seeds to seedlings | Tags: Food, gardening, grow your own, onion sets, onion sturon, Raised beds, vegetable gardening, vegetables | Permalink. I am beginning to think I am doomed where the brassica family is concerned. 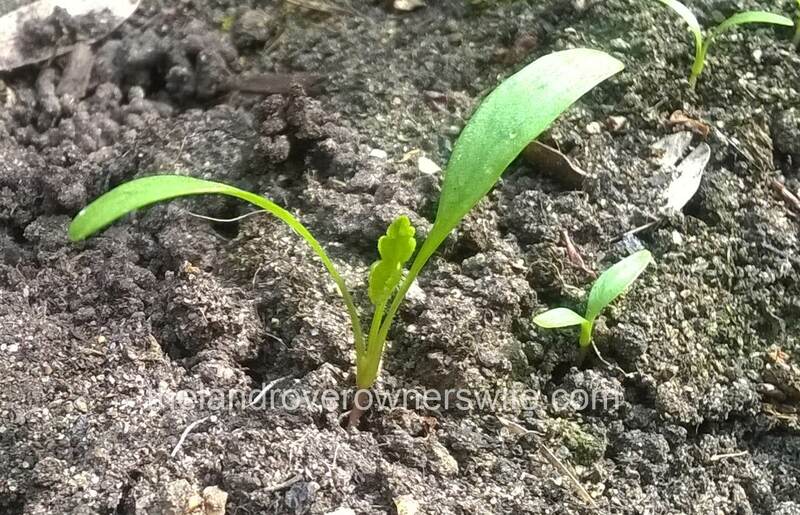 These seedlings seemed to stall at about three inches high and then something attacked them. 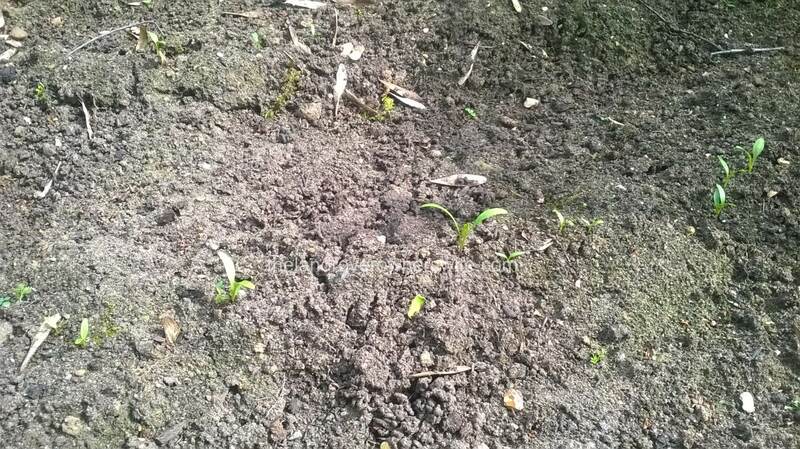 I have no idea what but the upshot is that I will not be growing anything over winter, other than the parsnips, carrots and leeks which are already in the ground. I will try these again next year though. 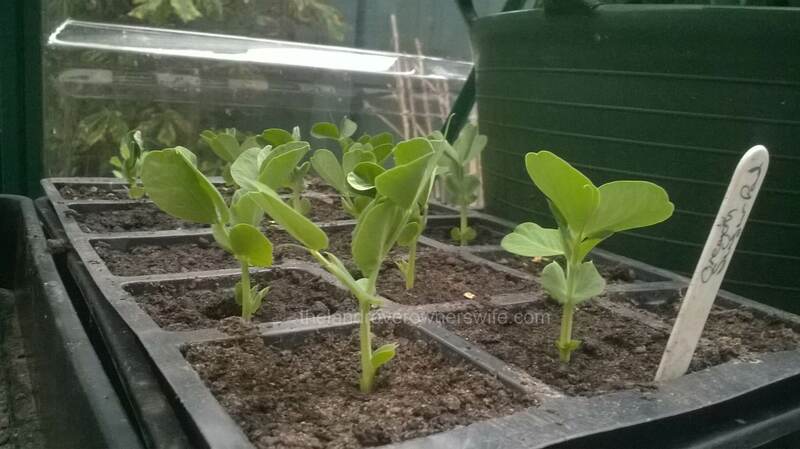 Categories: .... on seeds to seedlings | Tags: Food, germination, grow your own, seedlings, vegetable gardening, vegetables, winter cabbage | Permalink. We love parsnips in our house and were really disappointed with the very poor germination and subsequent low yield we got last year which was due, I believe, to the prolonged cold weather. I always buy new parsnip seed each year, as it doesn’t keep very well from season to season. This year I’ve sown a different variety into a bed that was covered with a blanket of cardboard for several weeks prior to sowing, to help keep the soil reasonably warm. 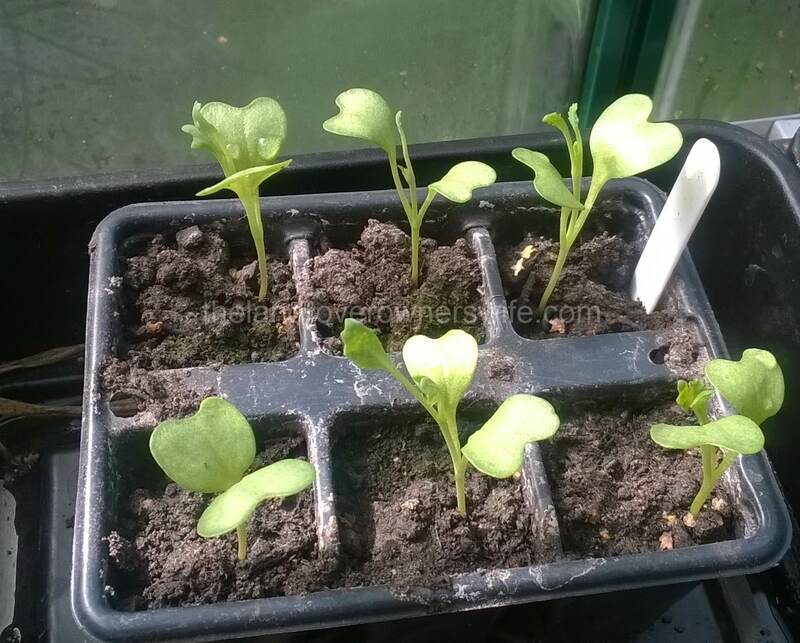 In stark contrast to 2013, this year we have had a spell of lovely warm weather with just the odd cold day, since the seeds were sown and we now have three rows of tiny seedlings. As is my habit, I have sown more seed into a couple of significant gaps in the rows and I hope we will have another successful harvest come the autumn. 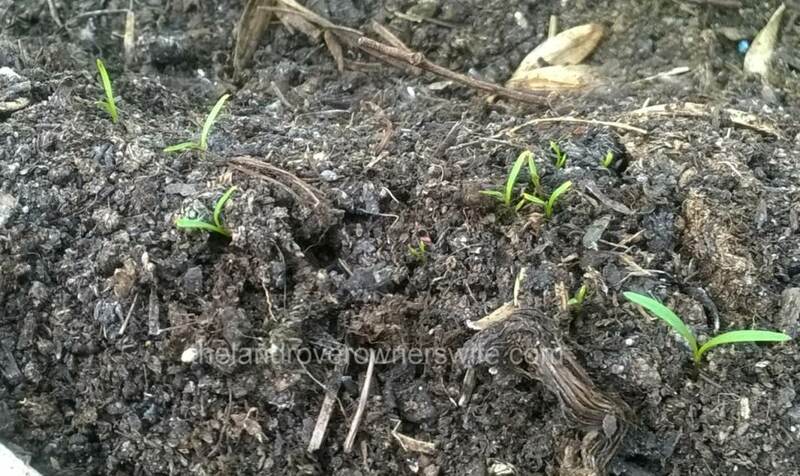 Categories: .... on seeds to seedlings | Tags: germination, grow your own, parsnip, seedlings, seeds, Tender and True, vegetable gardening, vegetables | Permalink. The is described as being ‘Sweet, good for winter storage‘ and so I am looking forward to tasting these carrots in due course. Categories: .... on seeds to seedlings | Tags: carrots, Food, grow your own, seeds, Touchon, vegetable gardening, vegetables | Permalink. Another Real Seed Catalogue acquisition and these have popped up in good quantities along the row they were sown in. 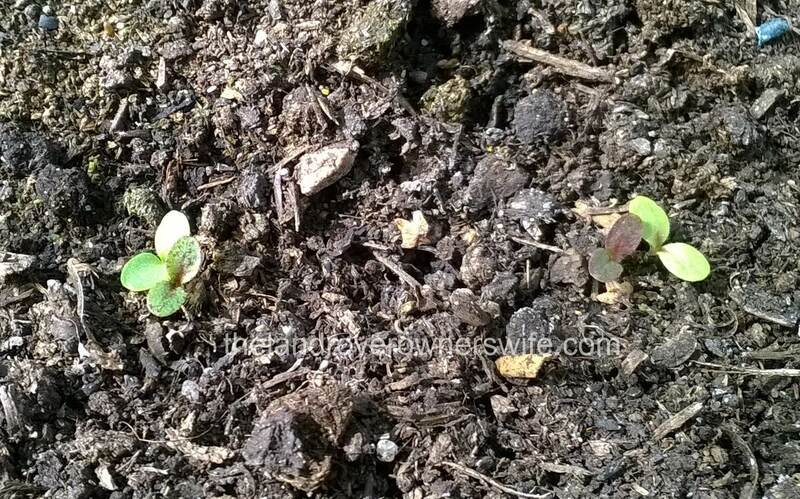 This is another successional crop and I will be sowing another row in the next few days. 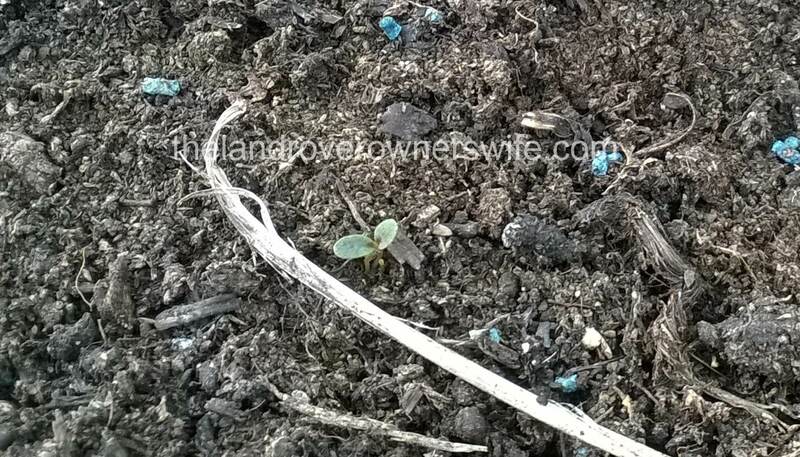 Categories: .... on seeds to seedlings | Tags: Beetroot, Food, germination, grow your own, Sanguina, seeds, vegetable gardening, vegetables | Permalink. In previous years my lettuce and salad leaf crops have been grown in the greenhouse but this year I will be growing most of my lettuce outside because I now have some superfine insect mesh to help protect them. I will also be using slug pellets (sparingly) because the netting will prevent the local wildlife accessing any slugs unlucky enough to come into contact with the pellets. 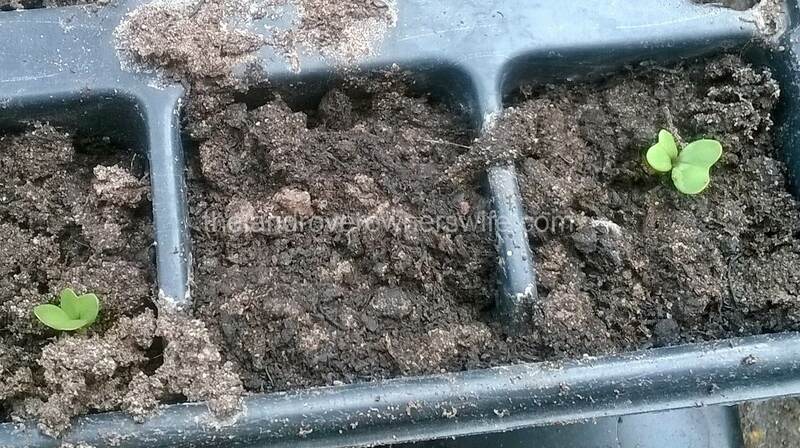 Categories: .... on seeds to seedlings | Tags: Food, germination, grow your own, Lettuce Really Red Deer Tongue, seedlings, seeds, vegetable gardening, vegetables | Permalink. 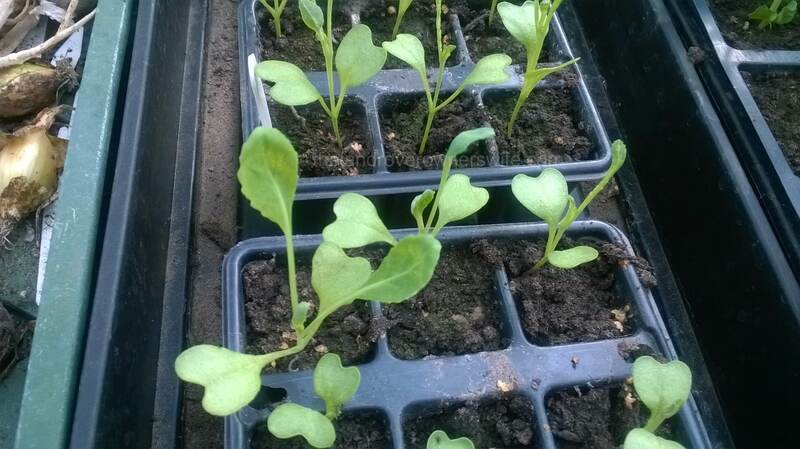 Categories: .... on seeds to seedlings | Tags: Food, germination, grow your own, Moretons Secret Mix Lettuce, seedlings, seeds, vegetable gardening, vegetables | Permalink.